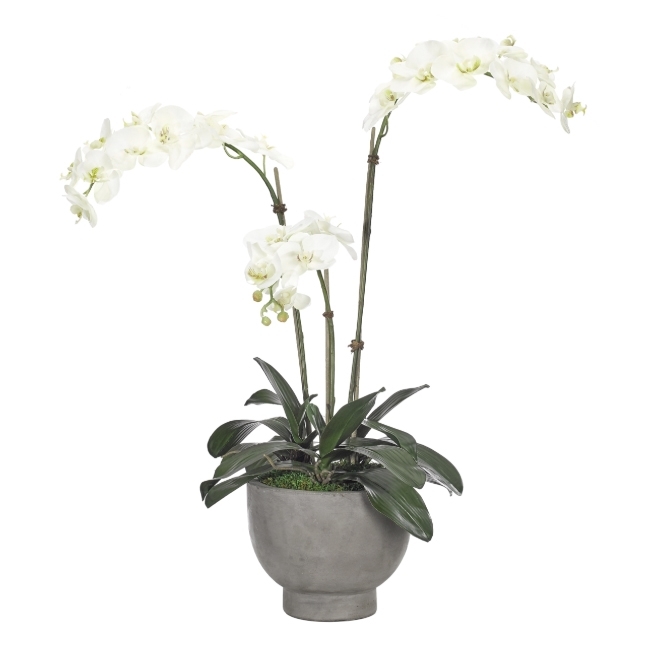 All the high quality faux Orchids displayed on our site are ordered and designed based upon our expert selections. All of the items featured in this category are available for in-store pick up from our Jupiter, FL location. Contact a sale rep today regarding your interest.